This is an Educational Program designed to teach children and adults the basics of the Mandarin language. Developing Chinese Culture and Language series will not only cater to the vast populations of Chinese communities in the U.S., but will also encourage Chinese cultural appreciation and exchange, using locally developed content from China. These videos introduce viewers to the Mandarin language through animation and live action films. 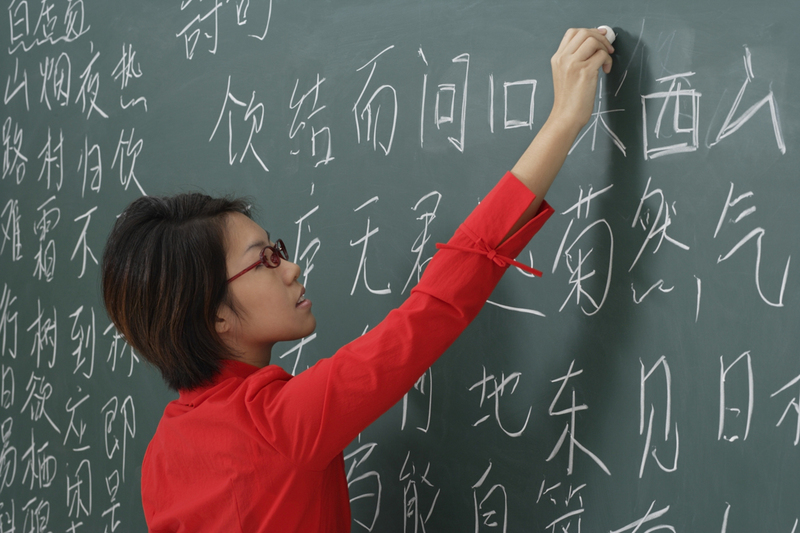 Each episode introduces a Chinese tone, word, and stroke order for writing characters.